Being pregnant and having a child are both avenues for pure joy and unspeakable pain. Every time we as women venture to bring new life into this world, we put our hearts at great risk. When I was 7 months pregnant with my 2nd child, a friend told me about her college roommate whose baby had passed away in the womb the day before her due date, and she delivered her stillborn. 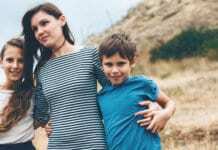 Needless to say, I didn’t sleep a WINK the rest of that pregnancy, I was so worried, and even after my daughter was born healthy, it took me several more years to get up the nerve to have another child. So, I think moms who have a loss and then put their hearts at risk again to have a “rainbow baby” after a miscarriage or infant loss are so very brave and heroic. In recent months on social media, the term “rainbow baby” has gotten a ton of attention, and I’m so very glad it has. It’s fantastic to be able to recognize loss and celebrate new life all at once. Perhaps that’s one reason why this photo from Alex Bolen of Shutter Darling Photography went quickly viral after she posted it to her Facebook page. That, and the fact that it’s BEYOND stunning! 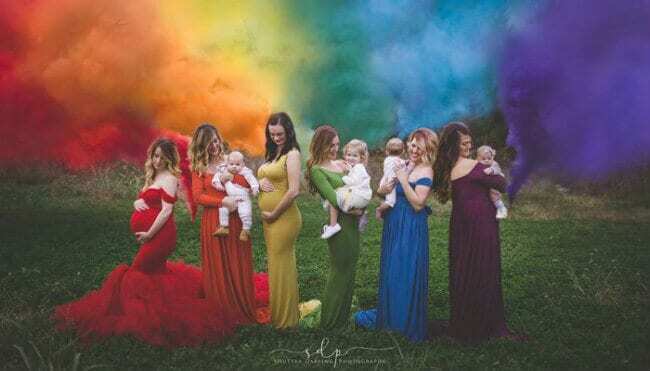 The image of these strong mamas and babies in gorgeous gowns with the rainbow smoke bombs in the background says so much. It’s a testament to a mother’s love, of strength, hope, perseverance, and of course, raw beauty. I’m SO glad Bolen did this and shared it. 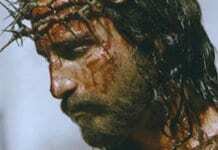 It is truly touching mamas who’ve suffered losses in a HUGE way! For more of Bolen’s work, check out her Faceboook page.